Could You Cook For Gordon Ramsay Without Being Yelled At? Want to support the show? Visit our Support page to help make this show possible! 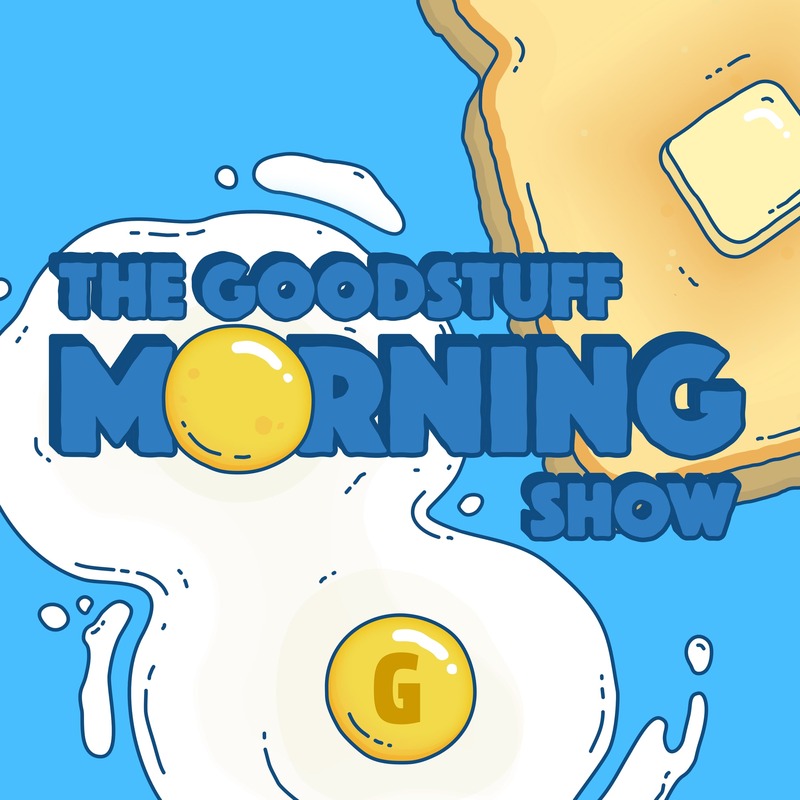 The Goodstuff Morning Show is produced by Kenny and Kyle Roderick. Listen to other great shows on Goodstuff.FM!